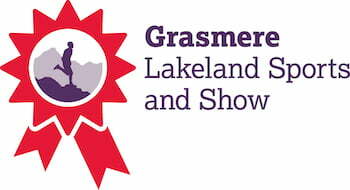 Becoming a Life Member of the Grasmere Lakeland Sports & Show entitles you to FREE ADMISSION and FREE PARKING in the EXCLUSIVE MEMBERS ENCLOSURE every SPORTS DAY FOR LIFE!! and enclose a cheque made payable to Grasmere Sports Committee for £350.00 per person. *Please note: Appointment of Life Members is subject to the approval of the Directors.